What did you think of Decompose Fractions into Unit Fractions ? 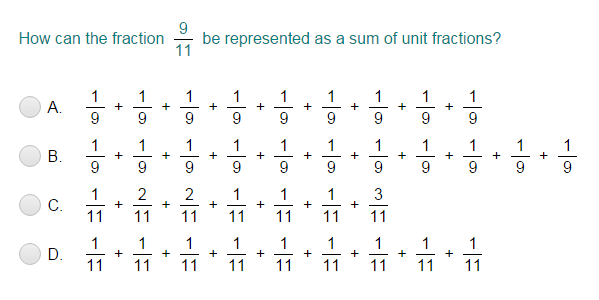 A unit fraction is a fraction in which numerator is 1.
as a sum of unit fractions . 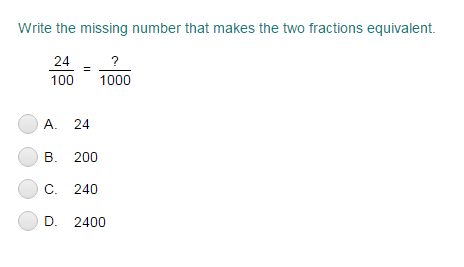 Make a model to identify the sum of the unit fractions. This model represents a whole divided into 7 equal parts.